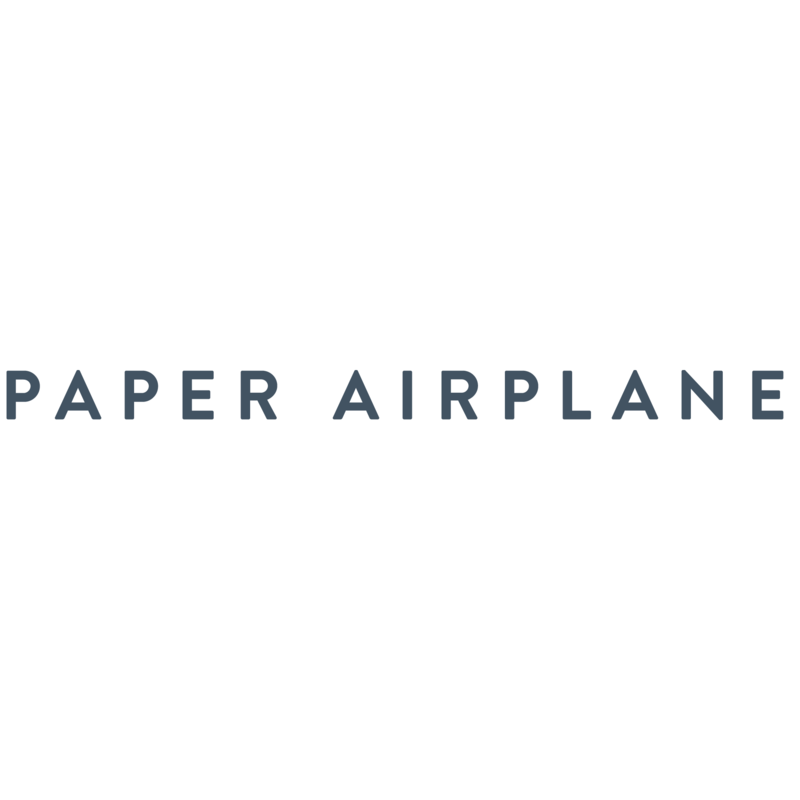 18 Aug Paper Airplane Design Co.
PAPER AIRPLANE produces projects that uniquely blend artistic methodologies, design practices, building science + technology, and sustainability practices. Our multi-disciplinary process integrates visual art, design, fabrication and construction management. We produce buildings, spaces, objects, exhibitions and site specific artworks.